Do you want your business to continue growing and building on your success? 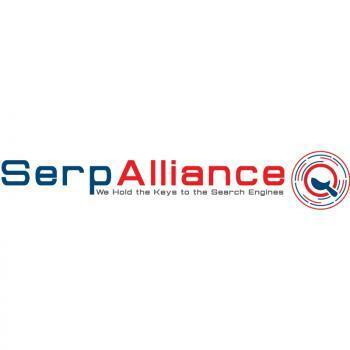 SerpAllicance Digital Marketing Agency in Greenville SC can help you build on your current success or dive into new markets. It starts with a strategy session to determine the best way to promote your business to grow by using online marketing. We help you evaluate SEO (search engine optimization), updating your website, video marketing, building a custom phone app, and many other types of internet marketing. We will help you outline a plan to keep your company growing and building upon your success. Contact us today to set up a strategy session. You can reach us by phone at 1-888-850-2026.